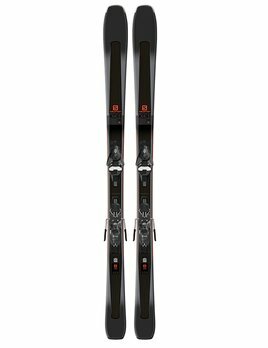 The QST 106 is a soft snow charger that also delivers precise, stable arcs on groomers and hard snow. 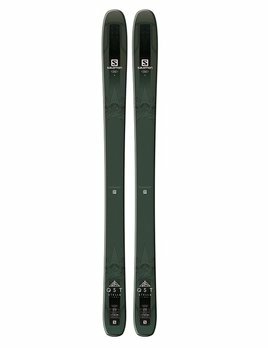 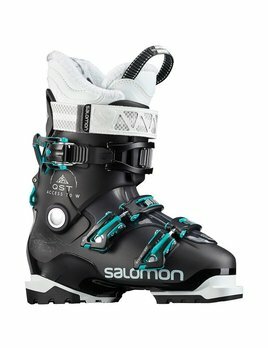 It's floaty, predictable all terrain rocker profile and 3D Woodcore are reinforced with CF/X for power when you need it. 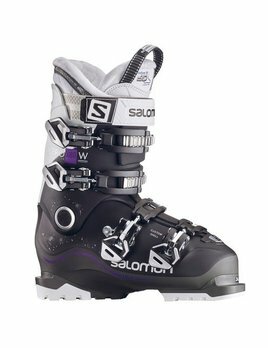 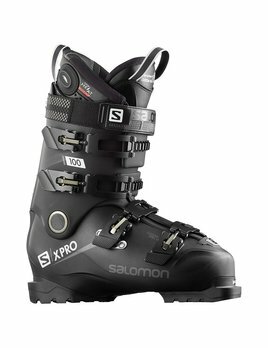 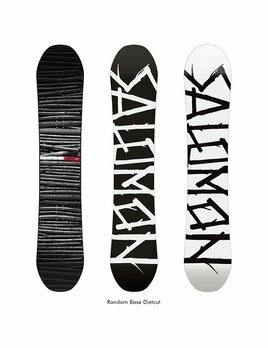 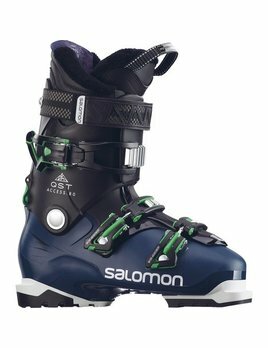 Salomon patented system combining the backbone release with a specific V-cut shape on the back of the lower shell. 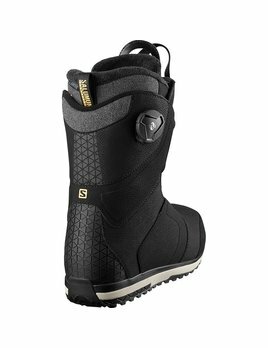 QST Access 80 has a ratchet buckle for intuitive adjustment, making this easy walking boot convenient and comfortable for all-day skiing. 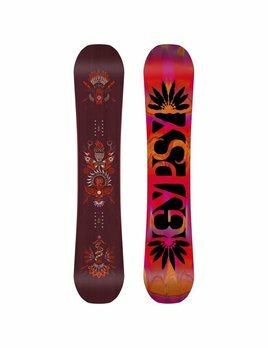 Navigating the parks and side hits just got easier with our ladies freestyle whip of choice, the Gypsy Snowboard.